Yes, it’s true—Frost Science has a hall of famer in the books! 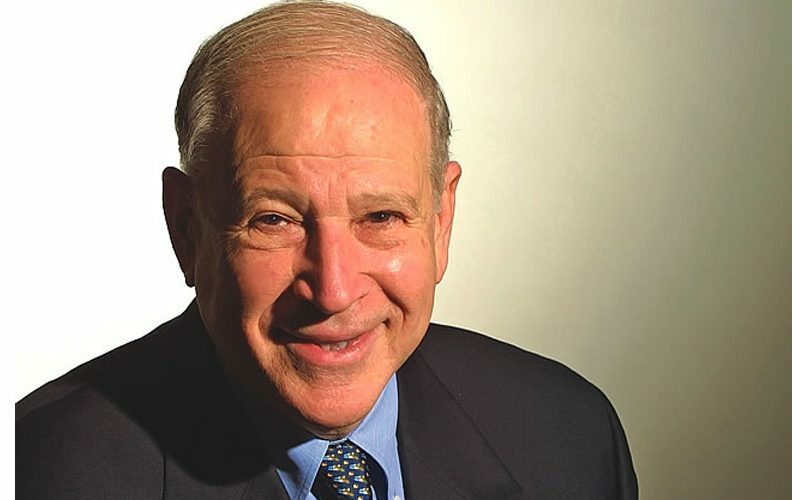 Dr. Phillip Frost will be part of an exclusive group of innovators inducted into the Florida Inventors Hall of Fame on September 8 in Tampa, Florida. Longtime supporters of the arts and culture in South Florida, Dr. Phillip and Patricia Frost have been lead donors for the museum and our state-of-the-art planetarium in Downtown Miami’s Museum Park. Dr. Frost is being recognized for inventing a revolutionary disposable punch biopsy tool, along with various therapeutic methods for treating rhinitis, cell disease and diabetes. A highly-respected physician, Dr. Frost is also one of the nation’s leading philanthropists, funding local science and initiatives at both the University of Miami and Florida International University. He’s also an internationally-renowned businessman in the medical and pharmaceutical fields, serving as the current CEO and chairman of OPKO Health in Miami. You can find a complete list of Florida Inventors Hall of Fame inductees, including biographical information, here: www.FloridaInvents.org.